NOTE: The first third of this post is a reprint of a previous one. I’ve added the rest to expand upon my position. 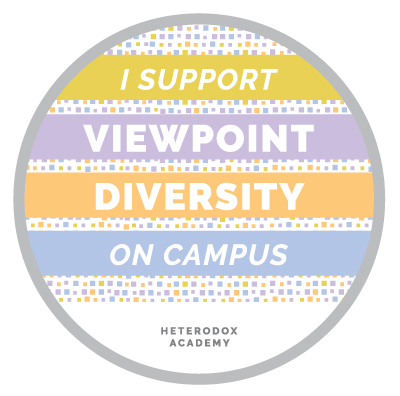 I still like Heterodox Academy (HxA) and applaud its efforts. But that doesn’t mean it’s not without flaws, some of which ironically exemplify the need for its existence. To be more effective HxA needs to make more of an effort to get out of the academic bubble in which it’s stuck and do a better job of identifying with the folks who rightfully hold academia in such low esteem. Sam Harris gives us a standard liberal definition of morality: “Questions of morality are questions about happiness and suffering… To the degree that our actions can affect the experience of other creatures positively or negatively, questions of morality apply.” He then goes on to show that the Bible and the Koran, taken literally, are immoral books because they’re not primarily about happiness and suffering, and in many places they advocate harming people. Reading Harris is like watching professional wrestling or the Harlem Globetrotters. It’s great fun, with lots of acrobatics, but it must not be mistaken for an actual contest. If we want to stage a fair fight between religious and secular moralities, we can’t eliminate one by definition before the match begins. If we step back and look at the overall patterns of thought that emerge from the conversations in the comments section of Heterodox Academy’s blog between those of us who HxA founding member Chris Martin refers to as “irascible conservatives” and liberal academics like Martin, Lee Jussim, and Preston Stoval, it becomes clear that the same sort of thing is happening at HxA but with a twist. We know that Liberals Think More Analytically (More ‘Weird’) than Conservatives. And we also know that academia is almost purely liberal. The twist is that here the contest at HxA is not between religious and secular views, but rather between WEIRD and non-WEIRD thought, in which the latter is ruled out by definition. No matter how many times and no matter how many different ways we non-WEIRD irascible conservatives try to help the WEIRD, world-full-of-objects-rather-than-relationships academics to see and understand the way we see the world it feels like trying to explain red to a colorblind person or singing to a deaf person. They might be able to grasp the scientific concepts but there’s just no way they can “get it.“ And yet they tell us that we’re the ones whose ideas and evidence don’t count; aren’t meaningful. In this way HxA proves the need for itself. I’m not trying to be argumentative. I’m trying to help. If HxA is truly concerned with repairing the shattered reputations of social science and of academia then it’s going to have to spend less time talking and more time listening. It’s going to have to expend less effort describing WHAT is happening in academia and more effort trying to understand WHY. Only through understanding WHY a problem exists can an effective solution to it be devised. The problem is NOT the absence of viewpoint diversity in academia. Increasing viewpoint diversity will not, cannot, solve it. The problem is the absence of empathy in academia. Empathy is the quality of getting into the head of another person, seeing the world through their eyes, and then describing that world such that the other person says “Yes. That’s right. That’s how I see it.” It is the skill of active listening. It is a skill missing from HxA. When Haidt asked me to be one of the reviewers of The Righteous Mind: Why Good People Are Divided by Politics and Religion before it was published his instructions to me were to be attentive to when I experienced a flash of affect – a gut reaction of like or dislike – while reading, and then to try my best to articulate that feeling and the reasons for it. His responses to me at that time and since have proved to me beyond any doubt the depth of Haidt’s empathy. He understands at an intuitive level that left and right truly are different animals, different ways of perceiving and interpreting the social world. He knows that left and right are as psychologically different as men and women, Mars and Venus, or cats and dogs, and he makes a real, true, heartfelt, effort to get out of his own head and into the head of others and to see the world through their eyes. Watch him interact with others and you can see it happening. One of the reasons conservatives participate in the comments comments of HxA’s blog is that HxA represented the hope that we might be heard in this way. With Haidt at its head HxA held out the promise of empathy. To date that promise is not merely unfulfilled, but controverted. HxA talks a lot about WHAT is happening but it makes little effort to dig under the covers to truly understand WHY. Understanding why requires empathy, and for anyone who *actually* wants to repair the reputation of social science it is essential. But I see little evidence of empathy toward conservatives among academics at HxA beyond Haidt. I see little realization that conservatives are different animals who perceive the world differently; process information differently. I see little effort to get out of the WEIRD, reductive, rationalist, academic mindset and see the world through the non-WEIRD eyes of others. 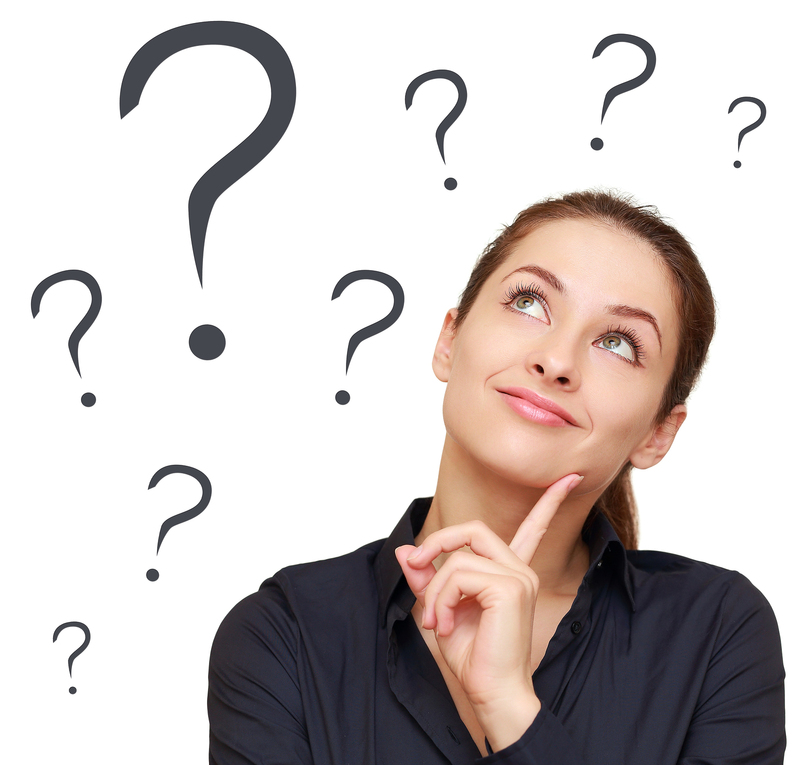 I see little realization among academics that there can be more truth and insight in the style of thinking, ideas, and analyses of people like Edmund Burke, Adam Smith, David Hume, Friedrich Hayek, Milton Friedman, Thomas Sowell, Roger Scruton, William F. Buckley, Russel Kirk, Jerry Z. Muller, and countless other conservative thinkers than in stacks of peer reviewed academic scientific studies. Instead I see the intractable defense of the entrenched orthodoxy that only “academic” “scientific” “studies” can yield truth, and that only WEIRD rationalistic thinking is valid thinking, and that thinking along the lines of the aforementioned conservatives therefore doesn’t count, and the ideas that come from it aren’t valid, because it’s not “scientific;” “academic.” Instead I see the insistence that conservatives see the world through liberal, academic, eyes and interpret it with WEIRD rationalism, and defend their positions only in those terms. I see The Rationalist Delusion, The Left’s Blind Spot, and the cognitive myopia of the leftist psychological profile – all described in The Righteous Mind – playing out in real time right before our eyes. THAT is why academia’s reputation is in the crapper, and rightfully so. As good hearted and as well intentioned as HxA members are, in the final analysis their failure to show empathy makes academia’s problems worse, not better.